One of the world’s oldest professions is being brought into the technological age thanks to a company buy the name of Christchurch. 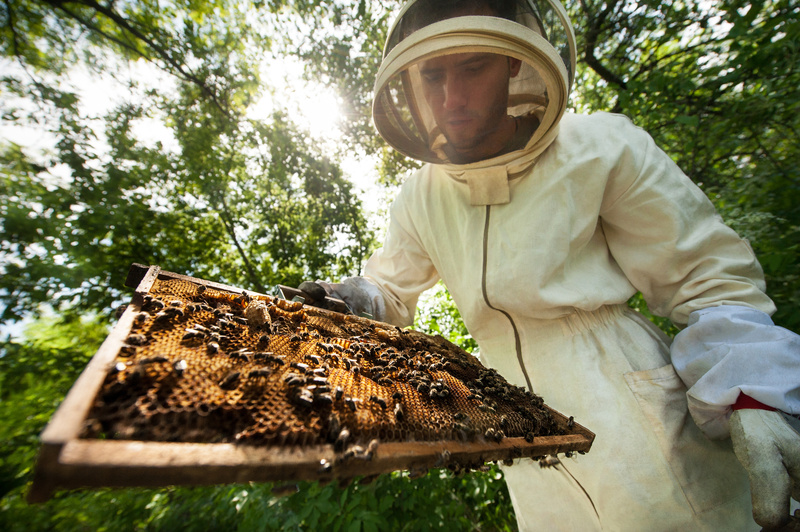 This modern software, known as Hivemind, allows beekeepers to track the weight and health of their beehives using both a hardware and software component. Since many beehives are in geographically remote areas and often expensive and difficult to reach, Hivemind allows beekeepers to keep tabs on their beehives via satellite information instead of costly travel. In an interview done with Stuff.co.nz, Christian Walsh, Hivemind’s chief executive, says that “Some of [beekeepers] use helicopters, they actually helicopter the hives in to locations. 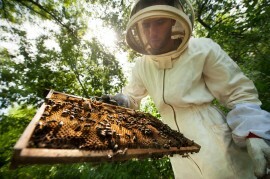 So, obviously, you don’t want to have to be doing that every day just to check on the hives. You want to be doing it once to drop them in and once to take them out.” Hivemind uses a scale placed under the hive as well as software that tracks changes such as weight and temperature and reports it back to the beekeeper via satellite. The information that the Hivemind system provides is often crucial to providing beekeepers with information – weight and temperature can help determine honey yield and colony size. Additionally, sudden drops in a hive’s weight could mean the honeybees are swarming, leaving the hive, or dying off. Additionally, a lower weight could mean the hive has been “robbed” of its honey by wasps. Either of these situations would be cause for the beekeeper to then go out and check on their hives. In terms of revenue for the company, the scales and software hubs are a one-off cost which also carries a small monthly fee for connection to the satellite. In addition to straight sales, Walsh says the company will also lease the scales and software for a continuous revenue stream. “That makes the entry cost lower for the beekeeper, and builds longer term revenue for us,” Walsh says. Currently, Hivemind employs three engineers – Hoyt brother Berwyn, Bryan and Ben – and two software developers.